The Welsh Norwegian Society was formed in 1995 following public interest in having a society where people with family connections to Norway or people whom simply had an interest in Norway could meet. A full history of the Welsh Norwegian Society and Norwegian Church in Cardiff Bay has been recorded in a book written by Society President Peter Persen and is available at contact@welshnorwegian.org at a cost of £5.00 including postage and packaging. 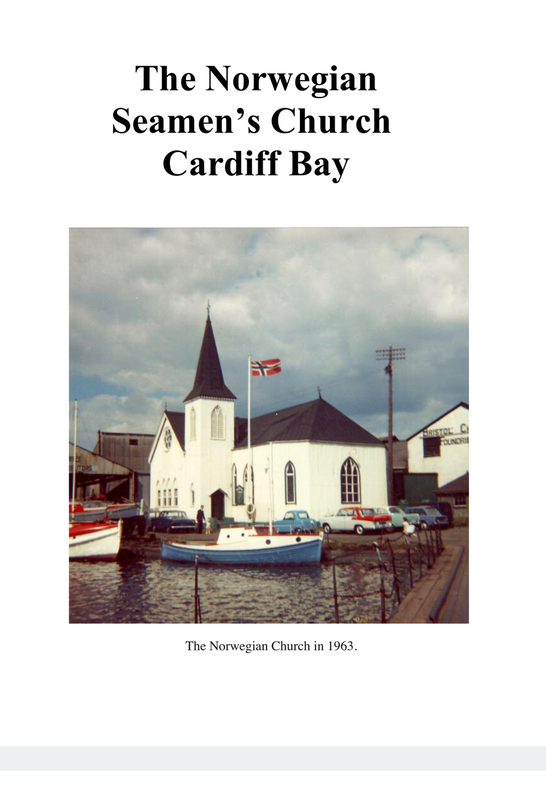 The 52 page colour book contains many photographs and stories relating to the Norwegian Sailors Church and the Norwegian connection with the city of Cardiff.